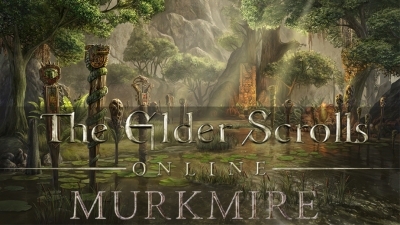 Now please dive into the treacherous swamps and jungles in Murkmire. 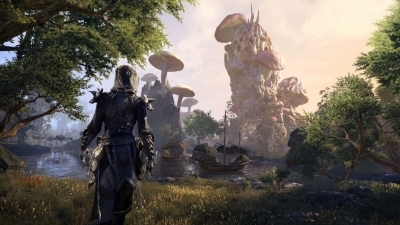 The Elder Scrolls Online’s latest DLC game pack, as you explore Argonia and discover a hidden world as dangerous as it is beautiful. 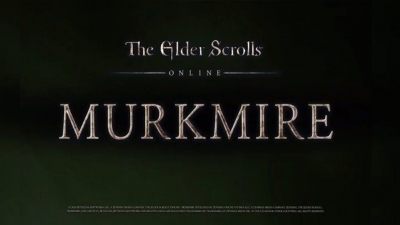 And reveal Murkmire's long-forgotten past. Enjoy now! 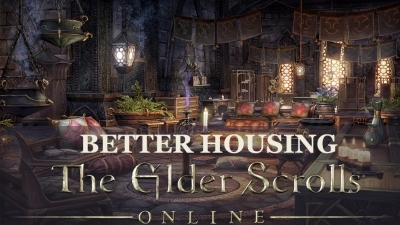 For the fans of Elder Scrolls Online, please read about new tools introduced in Update 20 to build, decorate and maintain the perfect home, and discover a number of new functions of building, decorating and much more. 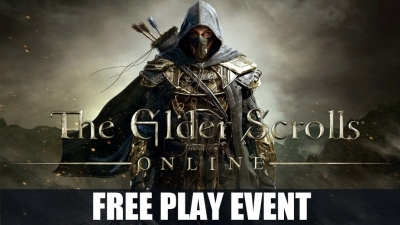 An exciting news is, another Free Play Event is held by The Elder Scrolls Online will begin on Thursday, December 6 and will run through Tuesday, December 11. Free on PC/Mac, Xbox One, and PlayStation 4, no string attached. PLAY NOW! 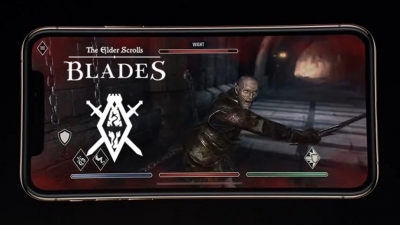 The Bethesda's performance has become worse and worse after an impressive showing at this year’s E3 in Los Angeles, and now, the News from "The Elder Scrolls" Twitter, the next title in The Elder Scrolls: Blades has been delayed into 2019, which really hurts a lot of fans feeling. 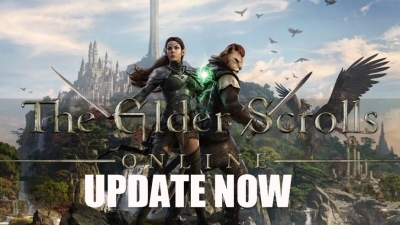 Now the Elder Scrolls Online (ESO) Tamriel Unlimited latest update is available. Version 1.42 for PS4 and 1.14.1.0 for Xbox One. Anyone who is ready to get the latest update. Please read the full patch now. Shirley Curry's Skryim videos made her an internet celebrity, but according to what she said recently, she's afraid she won't live long enough to play TES6 (The Elder Scrolls 6). 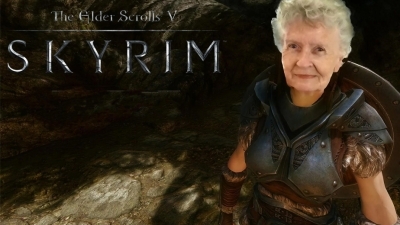 So her fans came up a new idea that they hope Bethesda to make grandma to be immortalized in The Elder Scrolls 6. 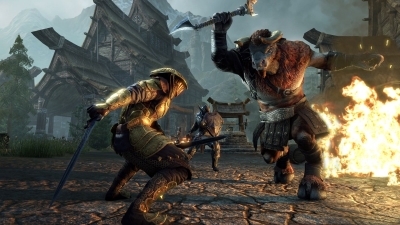 One of my interests in the game of ESO (Elder Scrolls Online), which was developed by ZeniMax Online Studios, is it's always a nice treat to come back no matter how long you have been away. And over the past few months, it has already so many releases, and this time. This DLC release is my favorite. 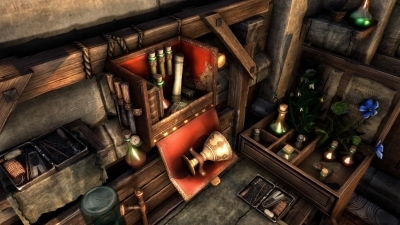 After playing this game several times during free trials, I found a quite strange phenomenon, that we, the ESO plus members do not get free crown crates for each day logged in, during that the free trial. And we feel really confused about that! 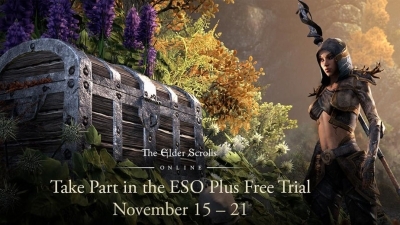 Well, well, well, today the ESO PLUS FREE TRIAL has officially available, and it certainly an exciting news for those non-members of Elder Scrolls Online. They can enjoy so many things that they never experienced in the game. As a newbie of Elder Scrolls Online (ESO), here are some of my impressions about this fabulous game, and all in all, I have to admit I love how beautiful this game is and how active this virtual world is. I really enjoy every moment in this game. Everything's so wonderful. 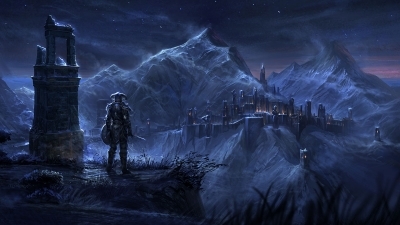 Since 2014, the ESO has offered over 11 million fans a place to explore, quest, and create stories of their own or together. This is a successful game definitely, but meanwhile, we also need to know what are our valued customers' opinions so that we could make changes and meet their expectations. Displaying 13-24 of 1072 results.